Most of us are using some kind of internet device to for our daily internet needs. If you are BSNL consumer you can test BSNL Connection Speed easily with your mobile or laptop. 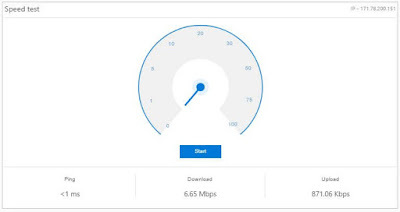 Here is how to do the speed test online. How to do Bsnl Speed Test? You will be able to see the speed tester speedometer along with start button. Just press the start button and wait for some time to let the tool verify your connection speed.